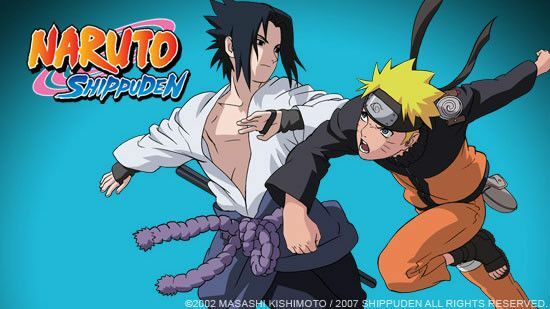 You are going to Watch Naruto Shippuden Episode 165 English dubbed online free episodes with HQ / high quality. Stream Anime Naruto Shippuden Episode 165 Online English dub Nine-Tails, Captured! As Hinata worries about Naruto, Inoichi and the others try to find the original Pain. Naruto continues to fight back the remaining paths, but is captured by Preta Path. It absorbs his Sage Mode chakra and is petrified due to the uncontrollable Nature Energy. Fukasaku then attempts to trap Pain in a Genjutsu, but is killed. Deva then traps Naruto and informs him of his plan to bring world peace through pain, asking Naruto if he could think up of any other choice. Naruto can’t, and Nagato states that his peace is almost among them.